Services provided by Community Strength Painters of Bellingham WA. 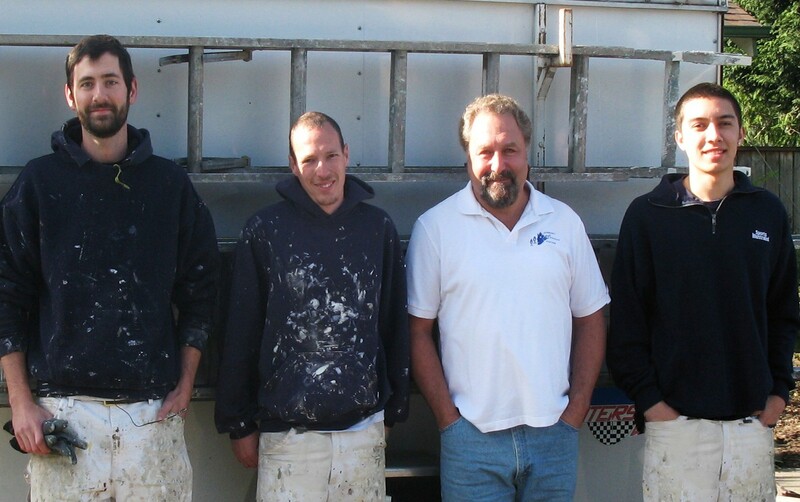 Our Community Strength Painting team works hard to bring you the best and most diverse services within the painting industry. How and when does a quality paint job cost more? There is a misconception that quality painting companies charge more just because they can, and therefore they always make a larger profit. Not true!